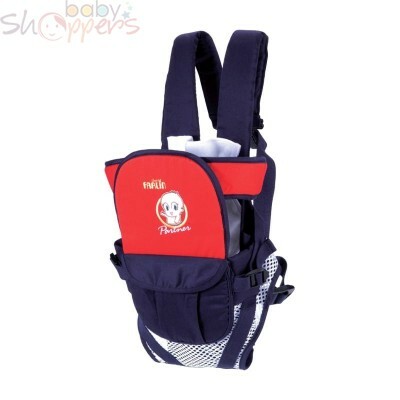 Farlin easy feeder is lightweight and BPA free. 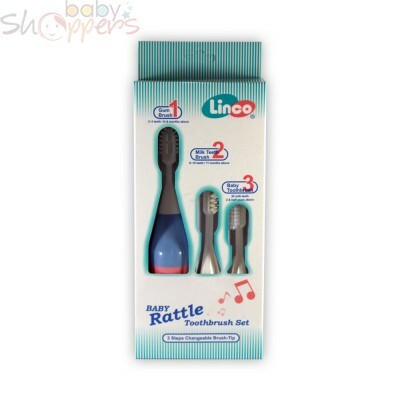 The baby feeder is gentle on your baby's gums. 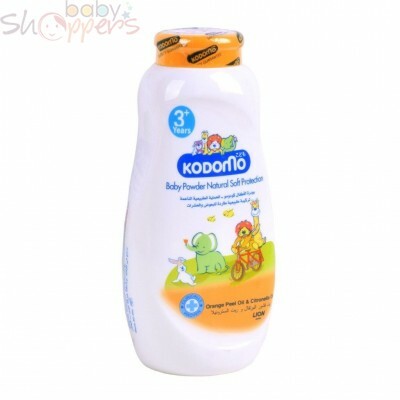 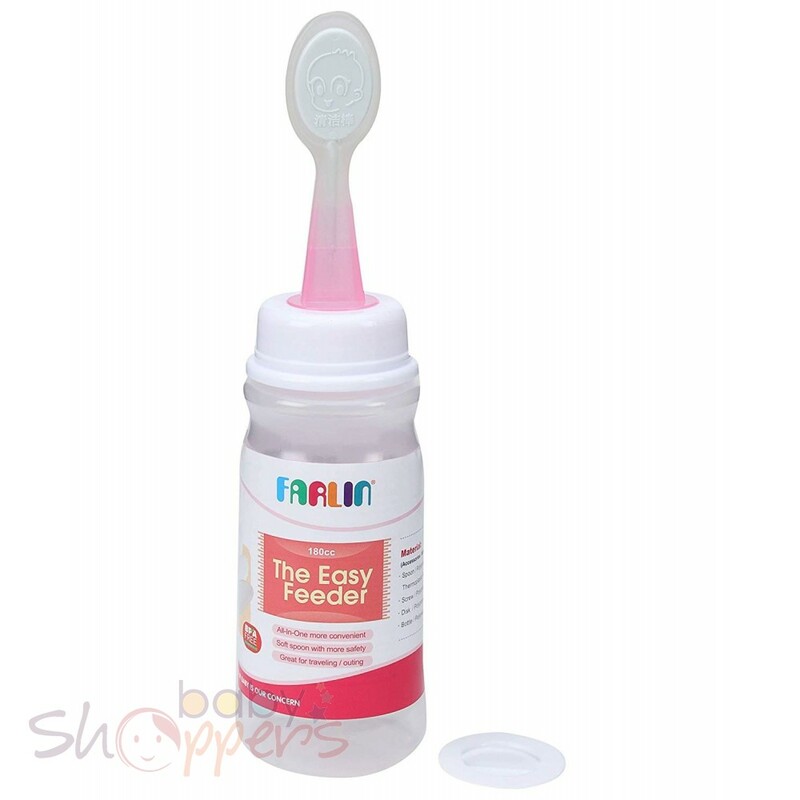 It is compact and easy to use The soft material of the spoon does not hurt baby's gums and teeth. 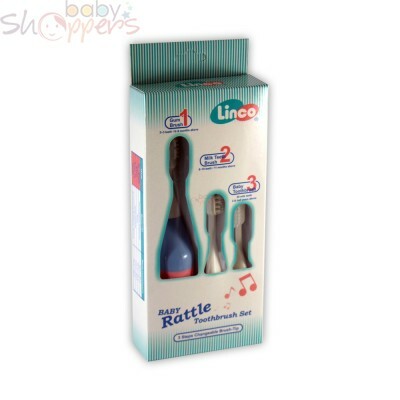 Helps your child learn to eat from spoon.